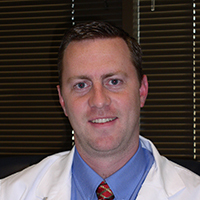 Paul Gray, MD, FACS is a Texas Health Care surgeon practicing in Fort Worth, Texas. 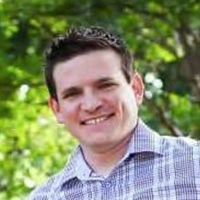 Dr. Gray’s medical journey began with the award of a full academic scholarship to attend Trevecca Nazarene University in Nashville, Tennessee, where he earned a Bachelor of Science. 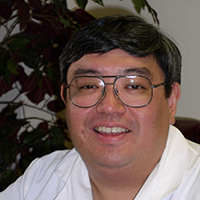 He then went on to earn his medical degree from the University of Louisville School of Medicine in Kentucky. 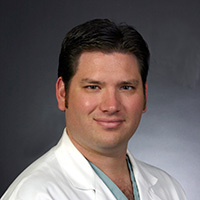 Dr. Gray completed his residency in general surgery at Baylor University Medical Center in Dallas, Texas, where he received several accolades, including “Intern of the Year” and recognition for earning the top score on the program’s American Board of Surgery In-service Training Examination (ABSITE). 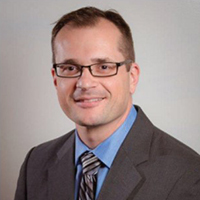 With experience across a broad range of surgery, Dr. Gray has covered multiple surgical subspecialties as a medical director at Soddo Christian Hospital in Ethiopia, where he served as a medical missionary. 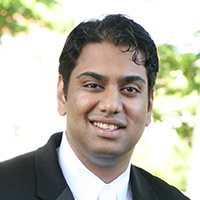 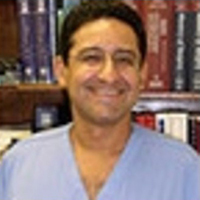 He is board certified in general surgery by the American Board of Surgery and previously practiced as a trauma/urgent care surgeon in Dallas. 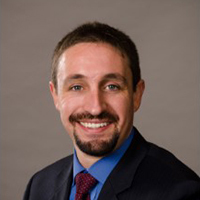 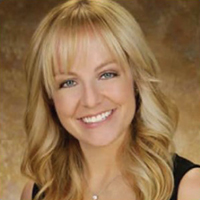 As a general surgeon, Dr. Gray is passionate about addressing a range of general surgical issues across all age groups, and takes pride in using minimally invasive surgical techniques to improve recovery time and post-operative pain. 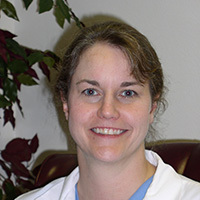 Dr. Gray has also been published in the International Journal of Pediatric Otorhinolaryngology. 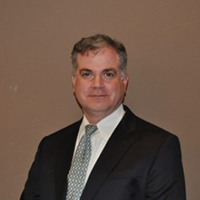 Dr. Gray is a member of several medical groups and organizations including fellowship in the American College of Surgeons, Dallas County Medical Society and Christian Medical and Dental Associations. 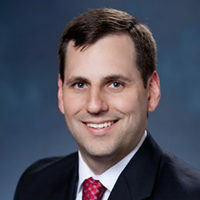 Dr. Gray is married with two children and when he isn’t spending time with them or serving his patients, he enjoys reading, running and hunting.